The newly renovated Hol Chan office was officially inaugurated on October 7th, 2005 after undergoing renovation that took close to a year to complete. Proud staff members welcomed the general public by offering a very educational tour of the new facilities. Miguel Alamilla, manager of the Hol Chan office, stated, “We have worked very hard to present a wonderful reservation office to the public. 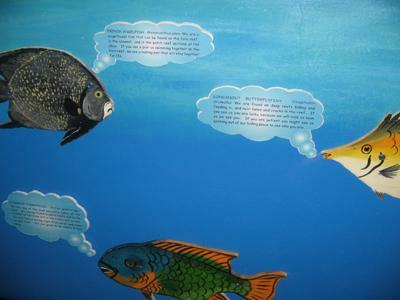 One that is not only colorful but very educational as well.” Displays of the various marine life found at Hol Chan can be seen on the blue walls. These displays are very educational with information about the rays, sharks, manatees, shells, and so forth. 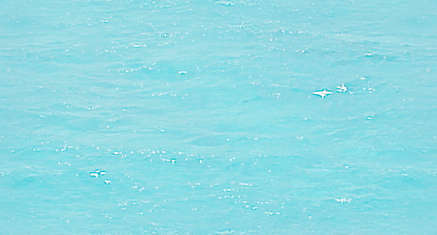 Hanging on the walls, as well, are the different zones that compose the three square miles of pristine marine life. 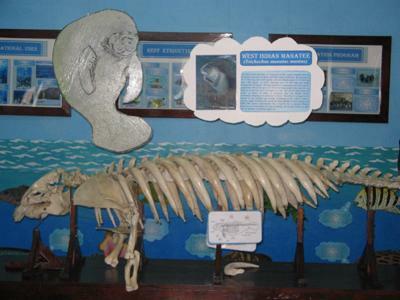 Aiding in the learning experience is a manatee skeleton which clearly illustrates the size of these magnificent sea cows of Belize. It is quite hard to miss the magnificent landscape of the reserve created by Elgar Badillo. The Hol Chan technician spent three weeks constructing and painting the elaborate recreation. 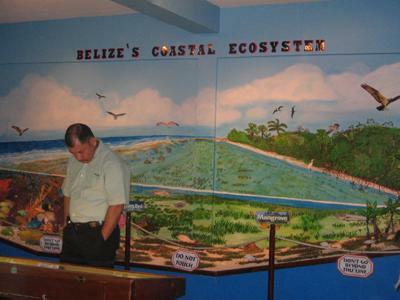 On it, visitors can enjoy a display filled with marine life, including turtles, corals, sea grass, mangrove, a variety of fishes, accentuated by the mural of the Caribbean Sea. In the near future, the Hol Chan visitor guide will include a small gift shop where guests may purchase souvenirs such as t-shirts and caps. So, come on over to the Hol Chan Marine Reserve’s newly remodeled office located on Caribeña Street and learn about Belize’s treasure, Hol Chan.